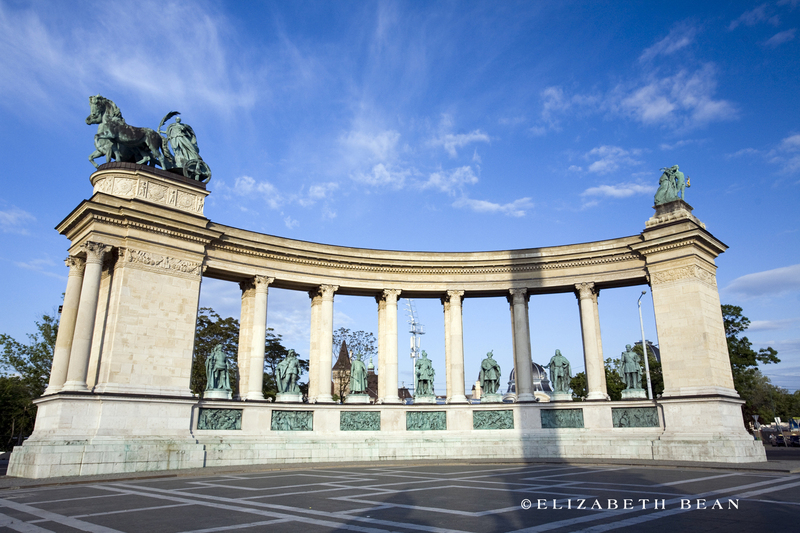 Easily one of Europe’s most beautiful cities, Budapest is full of secrets to uncover and hidden spots to explore. 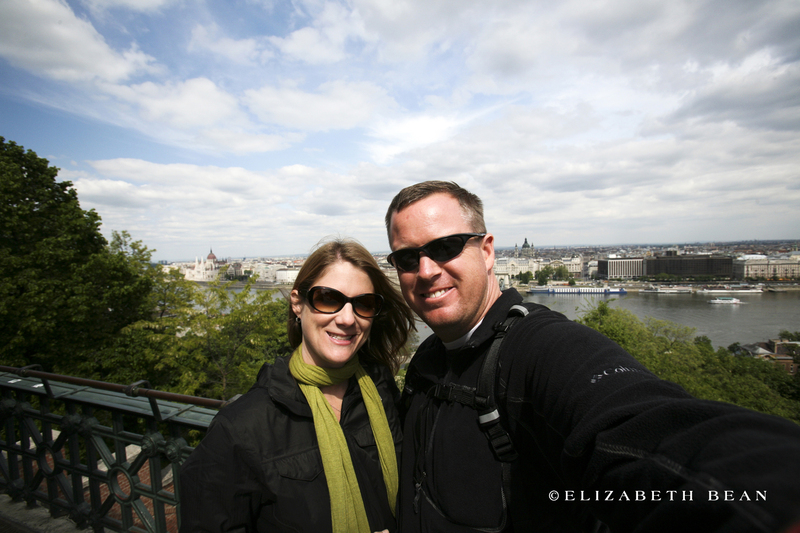 My husband and I spent three days meandering the narrow cobble-stoned streets lined with buildings of rich architecture. 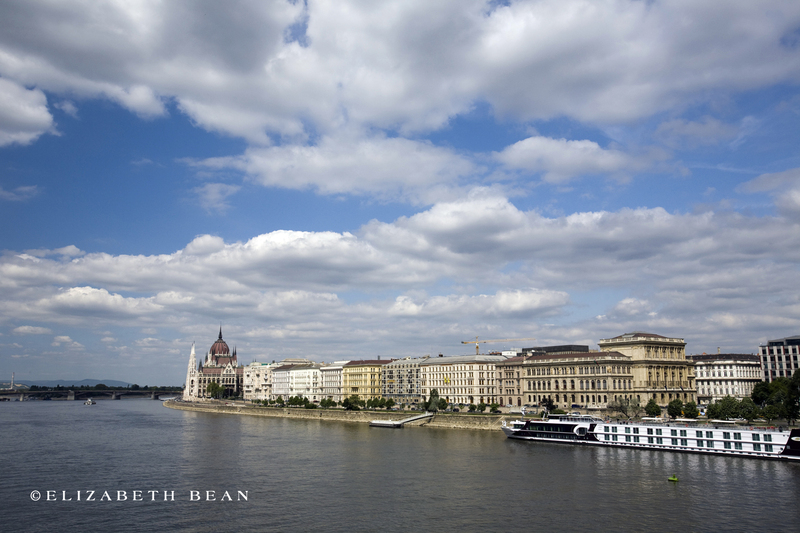 Budapest started out as two separate cities straddling the Danube River. 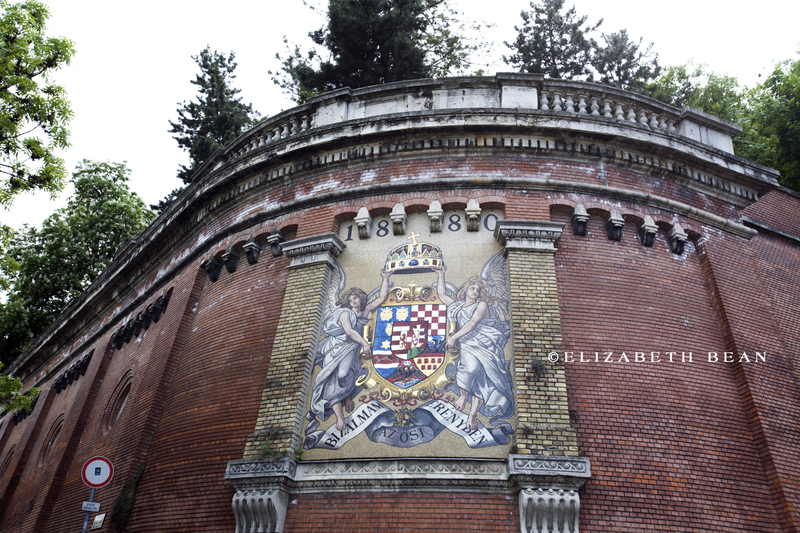 As time passed, the city of Buda, located on the western hills and Pest on the eastern plains, joined together to become Budapest in 1873. 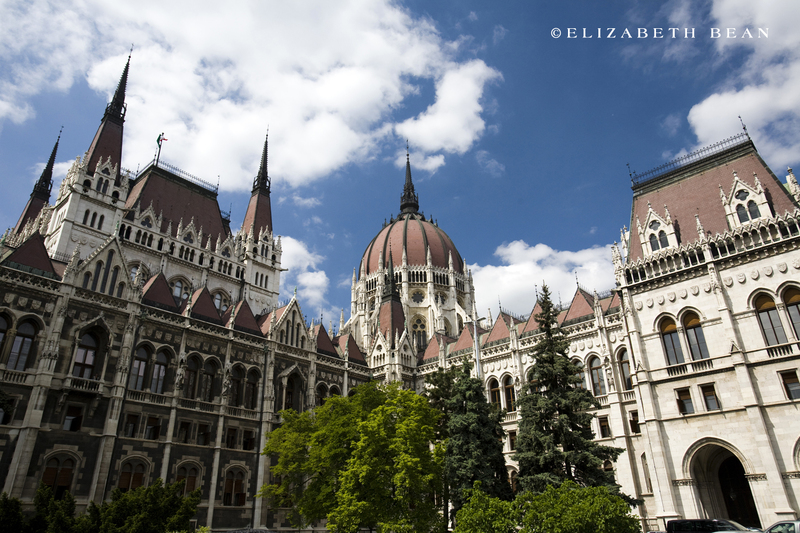 We started our journey at the grandiose Parliament building on the Pest embankment. 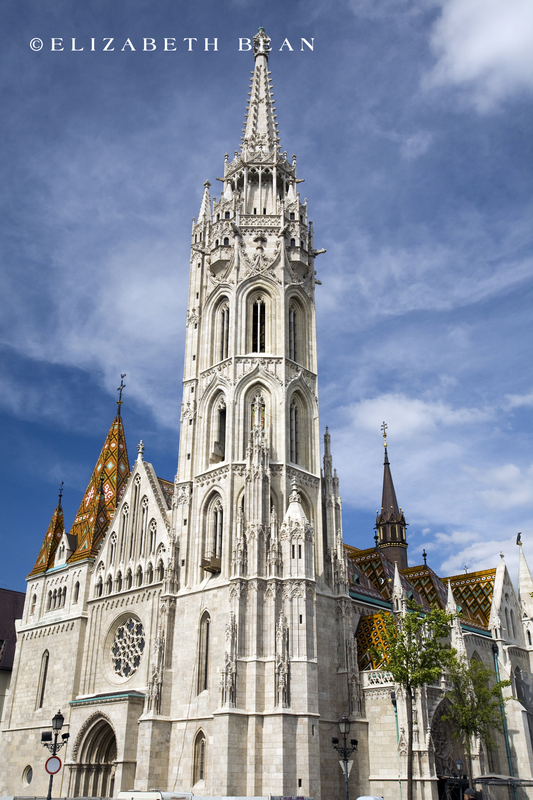 Completed in 1904, it stands as the largest and tallest building in Budapest and as a jewel along the east banks of the Danube. 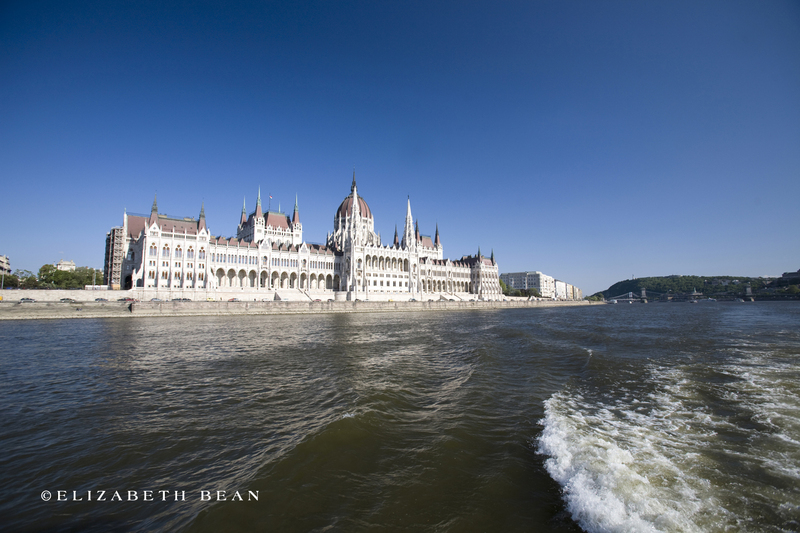 Taking a river cruse along the Danube I could only think of the millions of Europeans who had traveled by river past this area, from the time of the Romans when the area of Budapest was the capital of Lower Pannonia to the thousands who fled seeking safety in World War II during the Siege of Budapest. 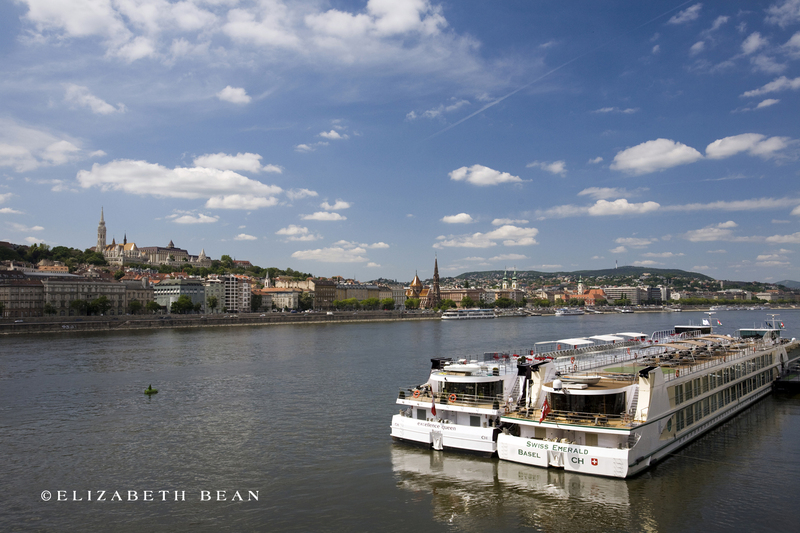 The river cruse we found to be a cheap way to cover a lot of scenic riverfront ground while relaxing and sipping champagne. 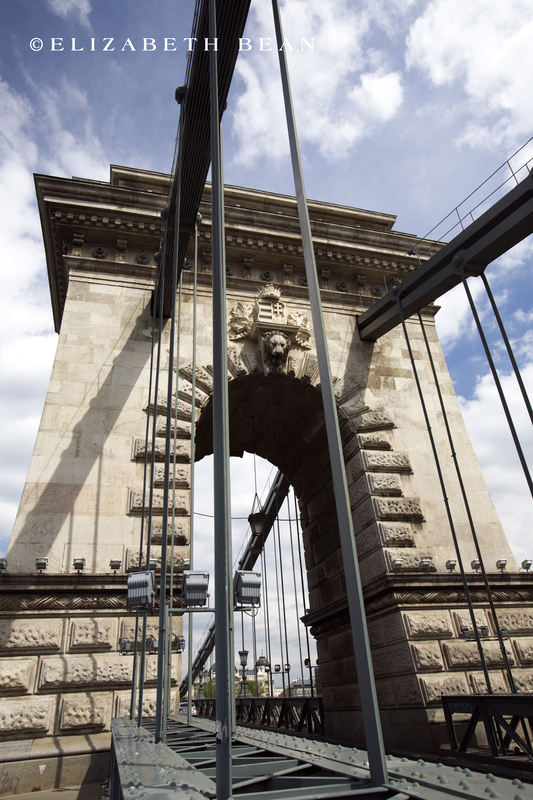 Walking across the Chain Bridge from Pest to Buda you find yourself at the base of Budapest Castle Hill and the medieval strong hold of the accent city. 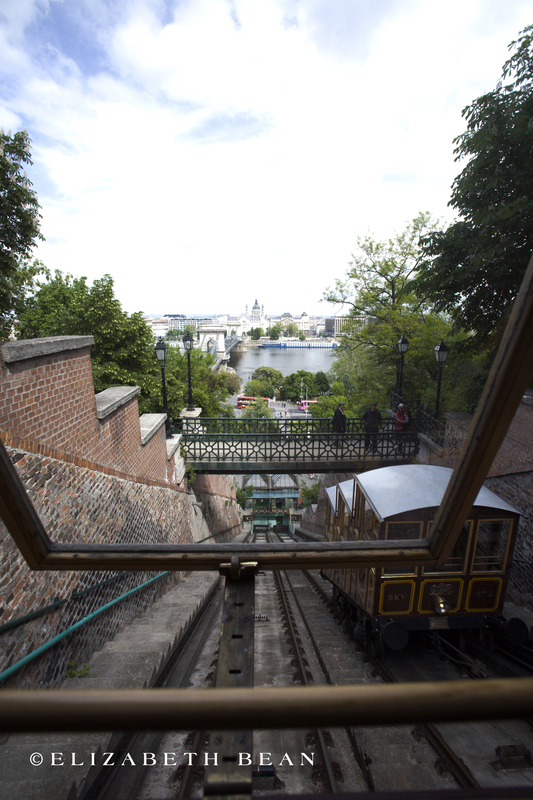 There are two ways to get to the top of the hill, on foot up countless stairs or by a quirky funicular–-we chose the latter! 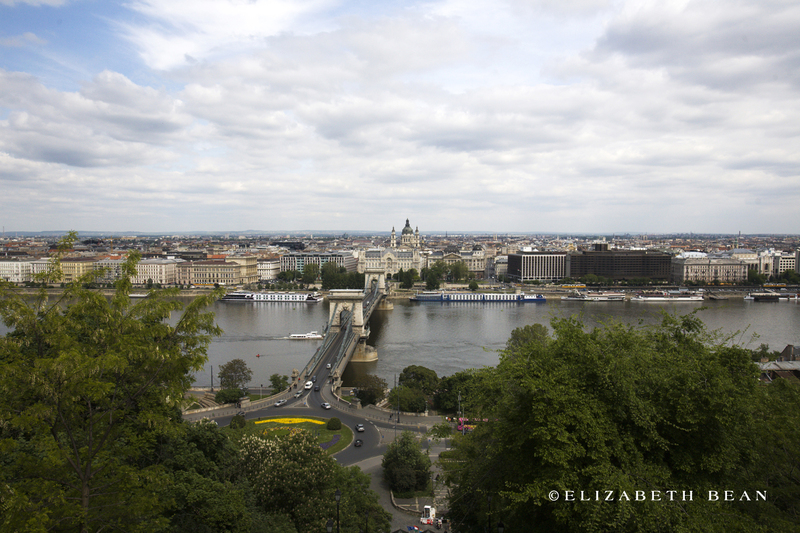 From castle hill, the views of Pest to the east were breathtaking. Every time we thought we had found a perfect postcard view we were only proved wrong. 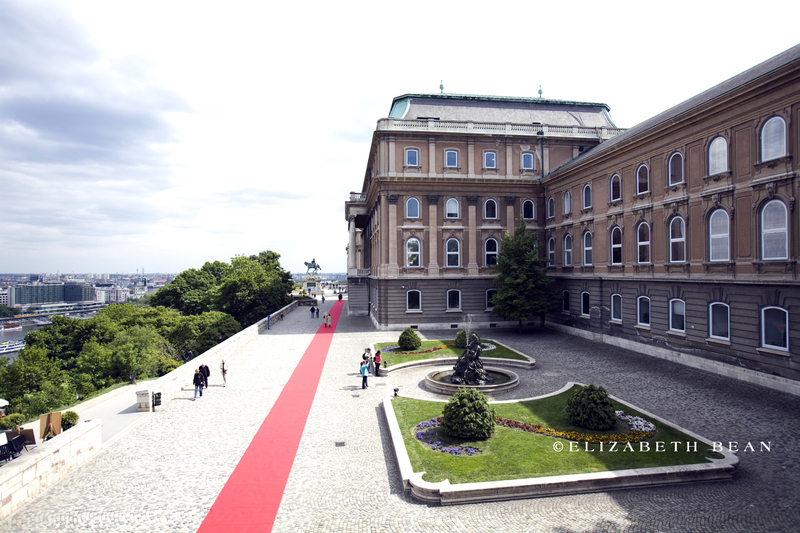 While a royal castle has stood on the hill of Buda since the 11th century, the Royal Palace was completely rebuild after WWII when it was destroyed by fighting. 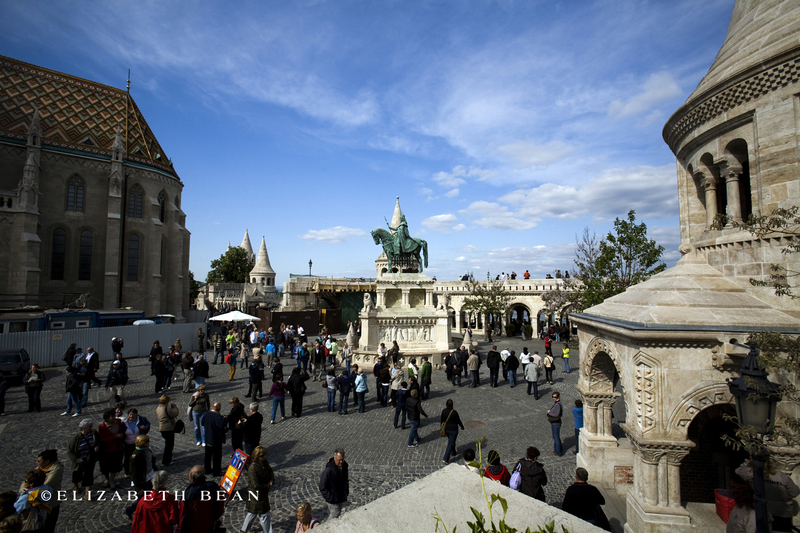 Luckily the Mátyás Church and the Fisherman’s Bastion survived the war. 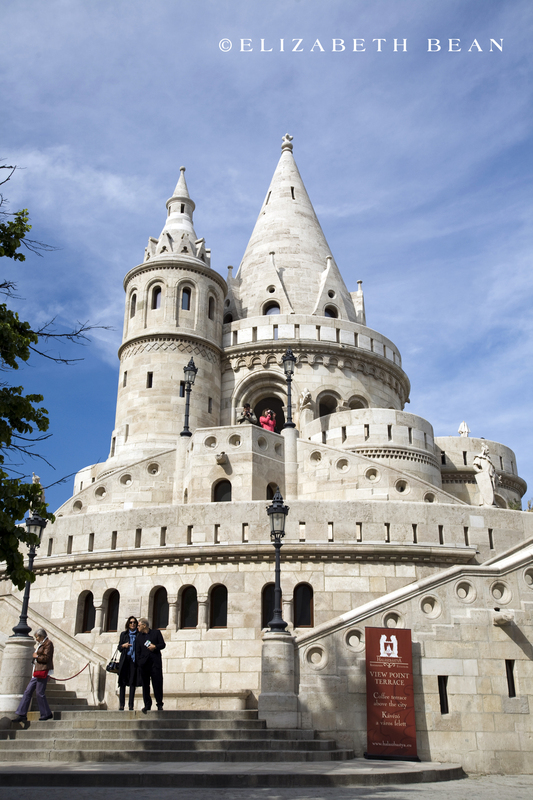 The panoramas from Fisherman’s Bastion appeared to almost be from fairly tails with its sandcastle style ramparts and turrets. 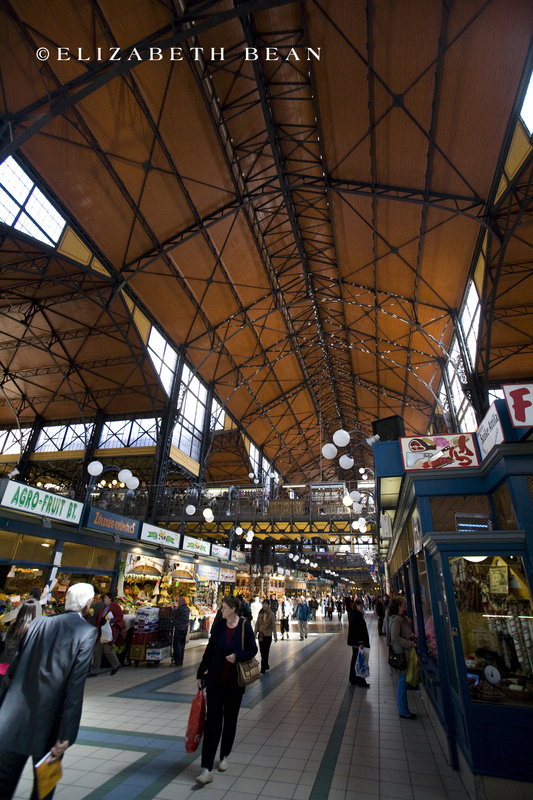 Crossing the Liberty Bridge back to Pest we fell pray to the smells and sounds from the Great Market Hall. 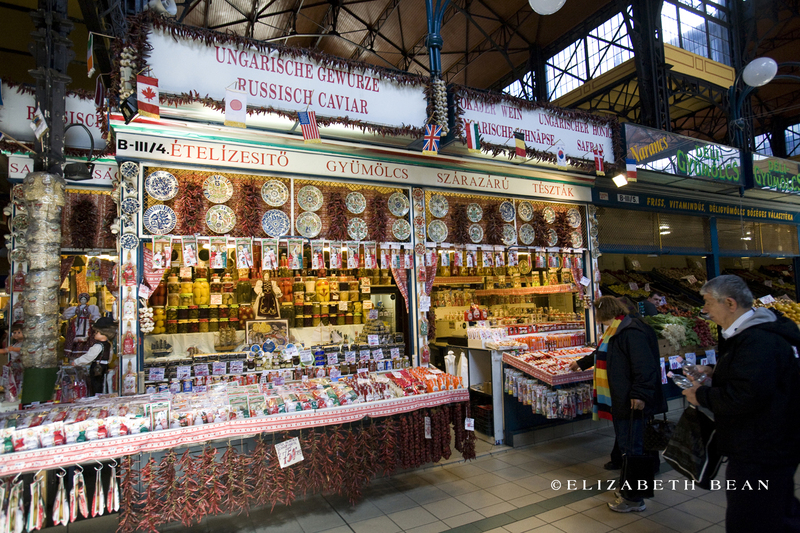 Wandering the halls and paths of this huge open-air market you can find anything from bags of fresh paprika to Hungarian sausage. 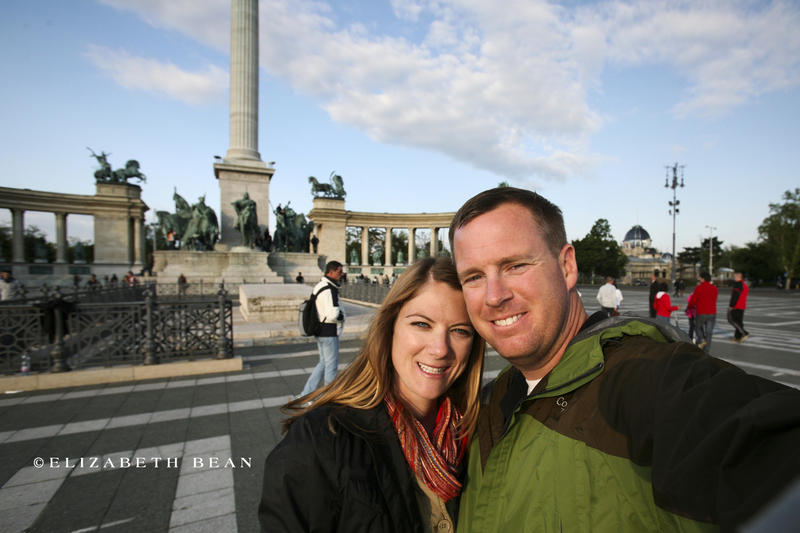 We found it a great place to rub elbows with true Hungarians and eat some of the delicious street food along the way. 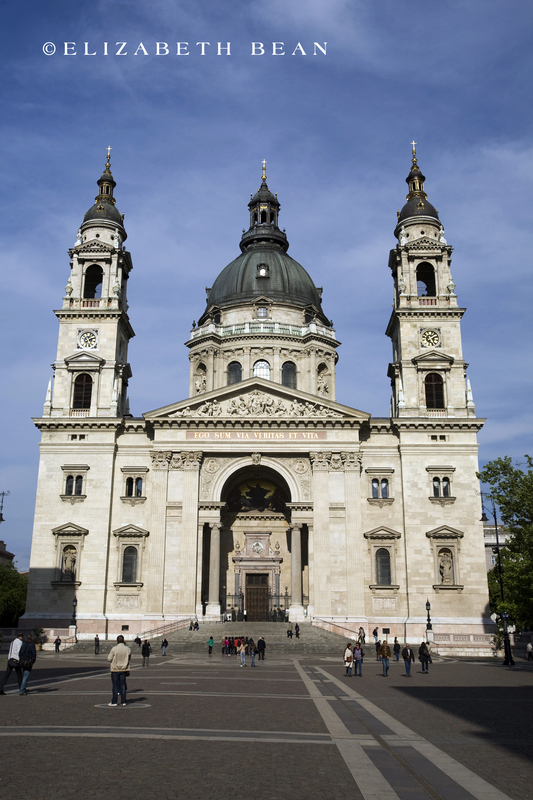 St. Stephens Basilica, named for the first King of Hungary, I found to be a perfect example of European churches, with it’s large stately towers and white stone exterior. But best of all, the large open square was relatively void of the roaming large tour groups that have plagued European tourist areas. 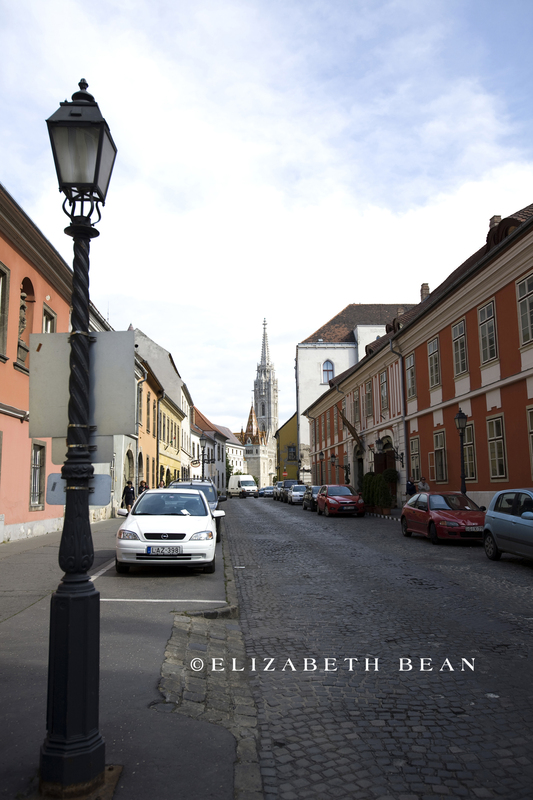 A saunter down Andrássy Avenue you pass Neo-renaissance townhouses and mansions enjoying this World Heritage site on your way to Heroes Square. 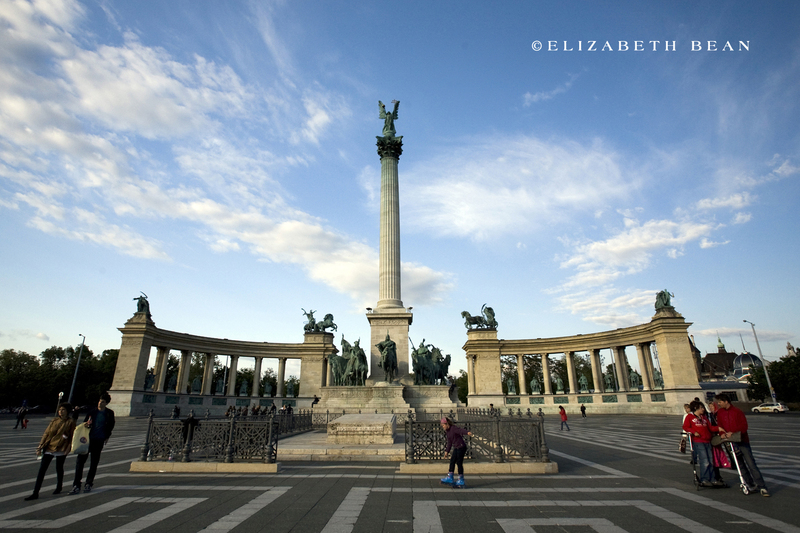 Admiring the Heroes’ Square, the sun setting to the west, I found it to be a perfect end to our visit. 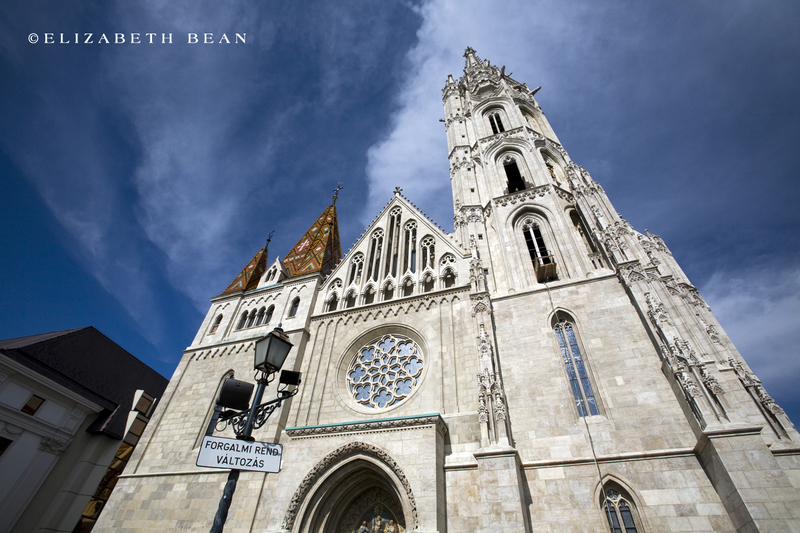 For a city like Budapest, that has survived countless wars and battles during the past millennia, it is still a hidden gem of eastern European culture and history. 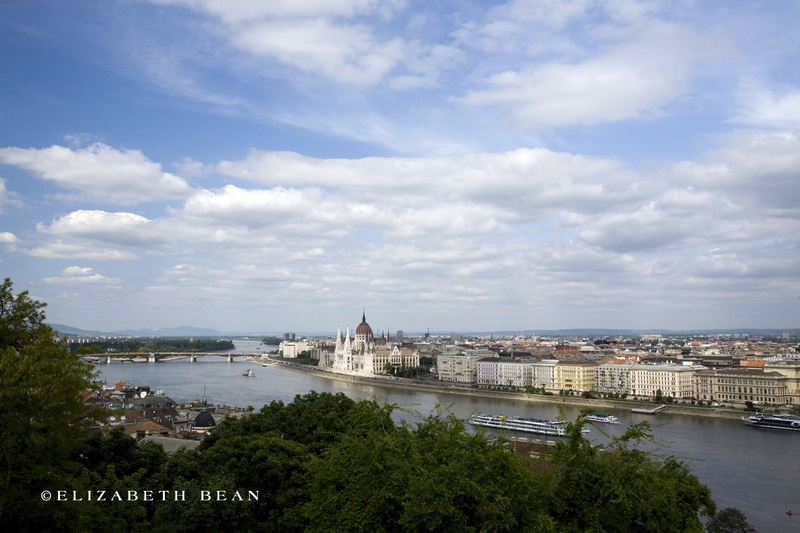 Like most places I have visited, my time in Budapest was far too short and I left with a longing to return. 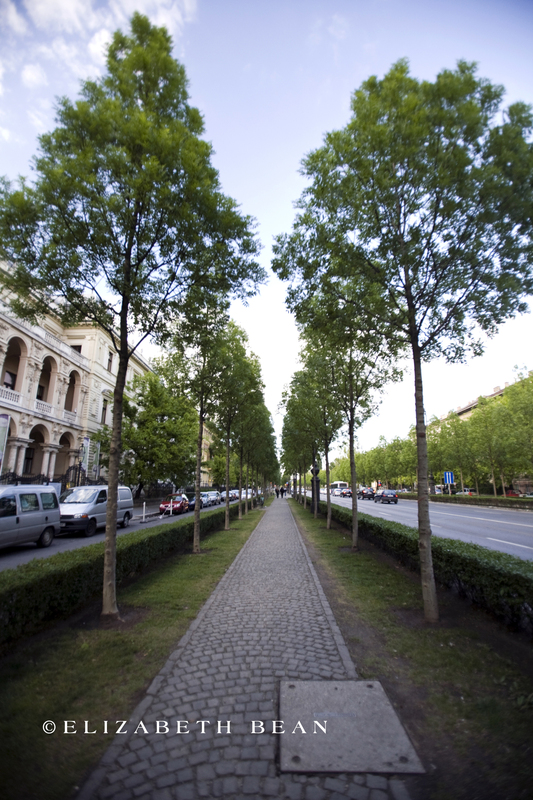 Have you ever done a city walking tour? 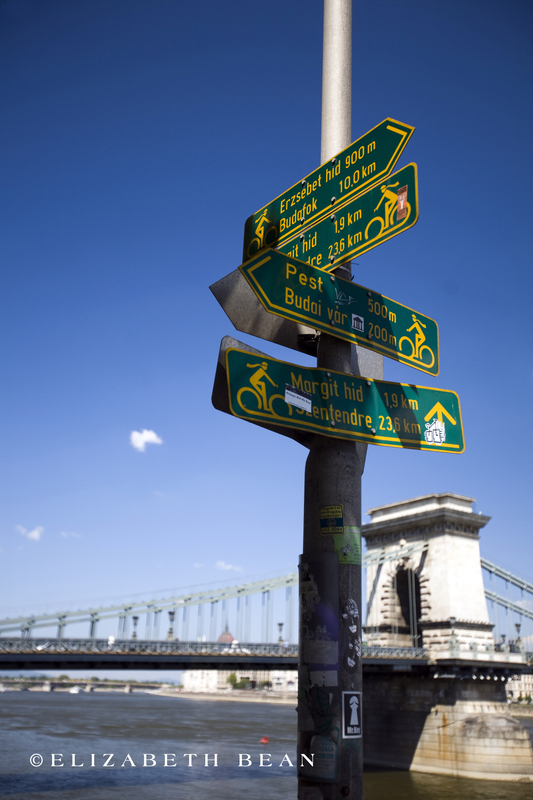 Well, Budapest’s Free Walking Tour is surely one you won’t want to miss! Our 3+ hour tour was guided by university students and run twice a day. While the tours are free, the students rely exclusively on tips—so don’t be stingy. 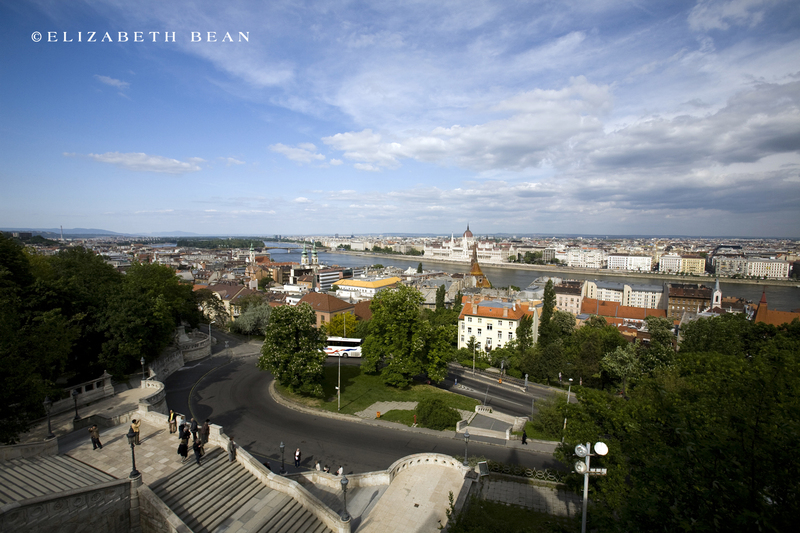 A tour is truly the best introduction to a new city by those enthusiastic of their city. 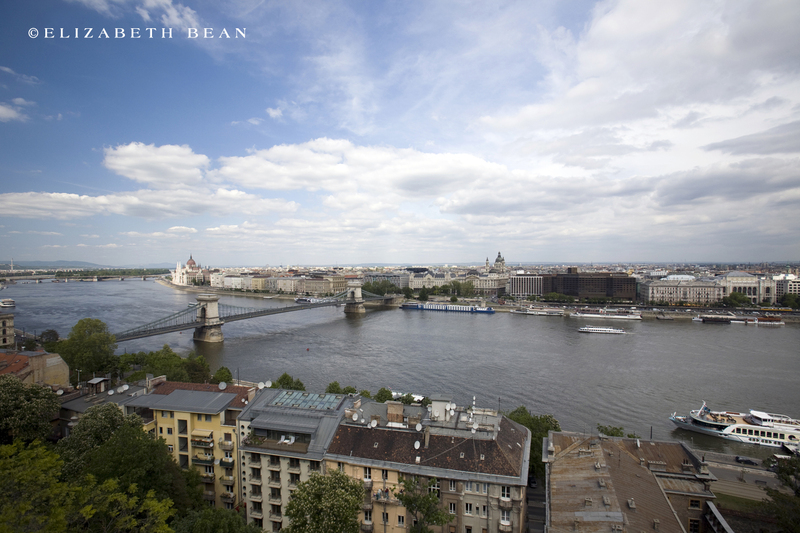 Our local guides offered a unique and personable outlook on the city’s local attractions as well as significant historical sights relating to WWII and the communism era. 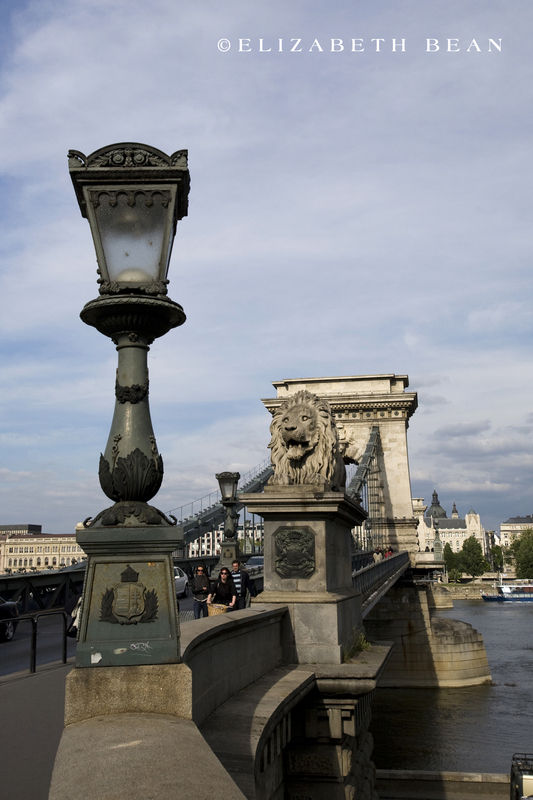 I’m a (mostly) ethnic Hungarian, and I enjoyed your article. It gave me a few things to put on the bucket list for this country I’ve never been to. At least I have some 1st generation relatives I can live vicariously through in the meantime. 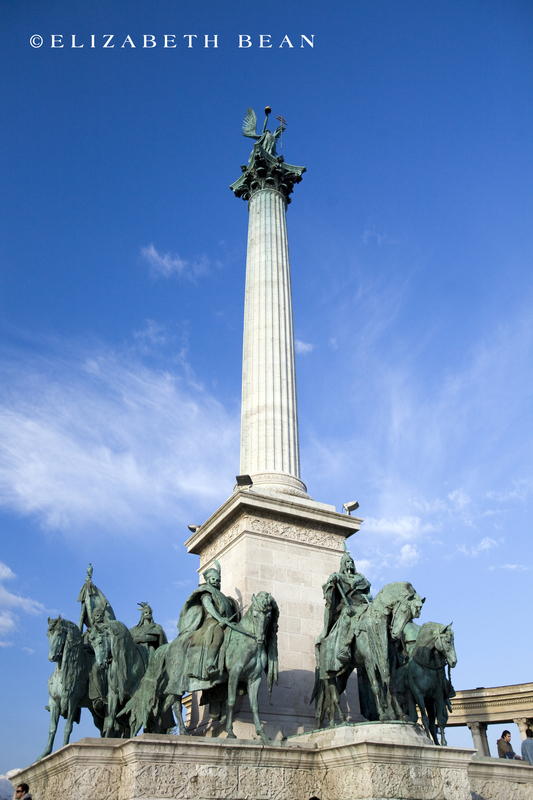 Your pictures are very nice.Budapest looks like a very clean, pretty city. Thank you for your kinds words, Mike! 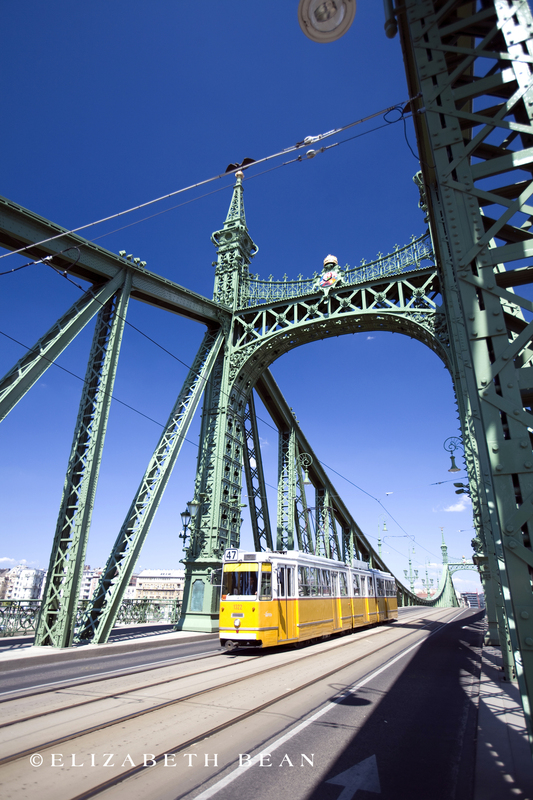 Yes, Budapest is an amazing city. With your ties to the country, you will not be disappointed. 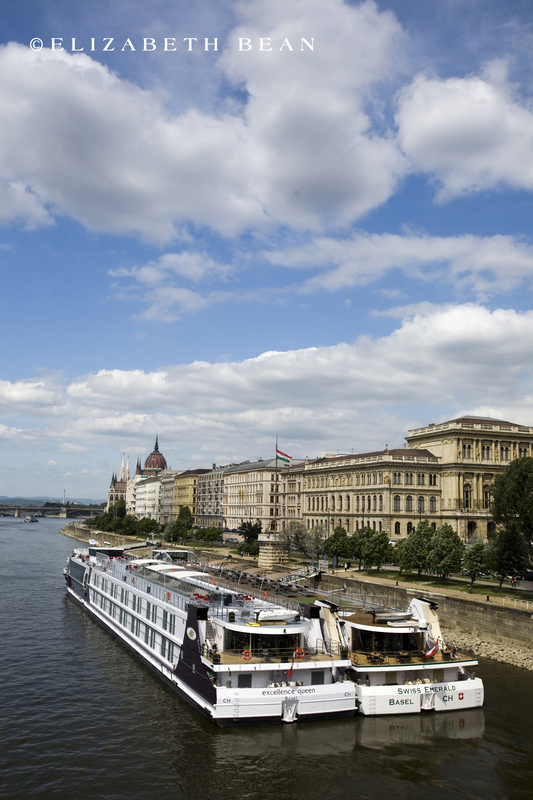 It’s an affordable, safe, and underrated European city. Happy Travels! 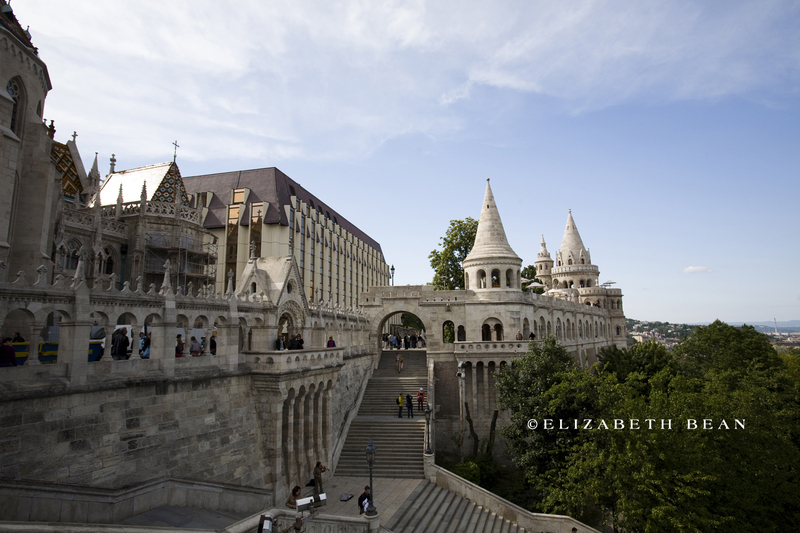 I have never been to Budapest but would really like to visit now.